Are you thinking about Mickey’s Halloween Party? While it’s never too early to start dreaming of pumpkin spice everything and Halloween candy, is there a time that’s too early to start celebrating? Walt Disney World doesn’t seem to think so, because Halloween Season has already started this year! 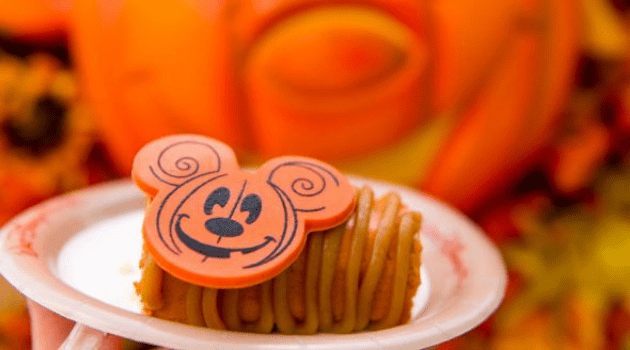 This year, there are more nights than ever for the special-ticketed Mickey’s Halloween Party called Mickey’s Not So Scary Halloween Party, which runs on select nights now through October 31. And, as always, Disney has upped the thrills with new twists and treats this year! 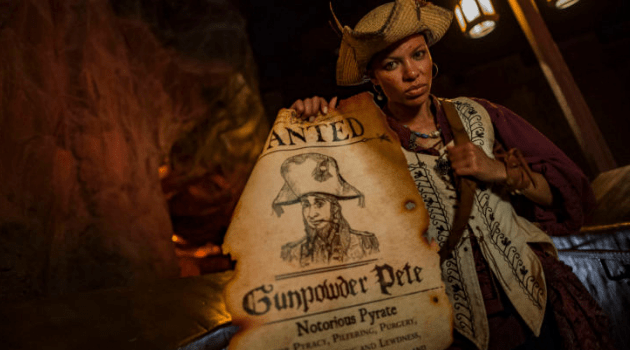 On Pirates of the Caribbean, there are new live pirates in the queue who interact with guests and encourage everyone to be on the lookout for Gunpowder Pete, a scoundrel with an eye on the same treasure sought by Captain Jack Sparrow. Keep a keen eye out during your pirate voyage and you’ll see a real, live Gunpowder Pete amongst the other scallywags in the attraction. 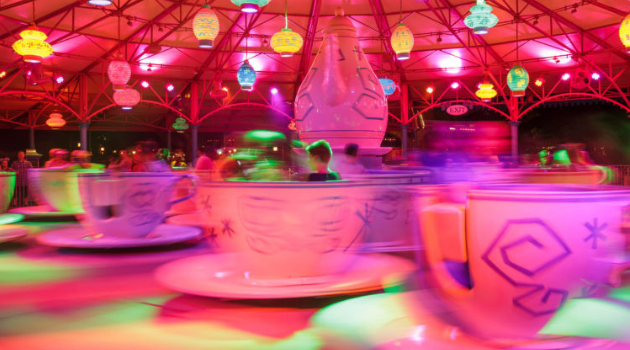 The Mad Tea Party takes guests on a colorful teacup ride, and during Mickey’s Halloween Party there is special lighting and other effects that put a glowing new spin on the attraction at night. 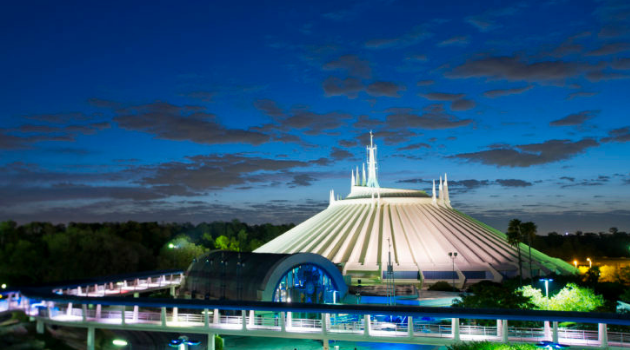 Partygoers visiting Space Mountain will hurtle through the blackness of deep space to the a new hard-rockin’ soundtrack. If you thought it was dark in there before, be prepared to be scared! Event-specific treats are getting more and more prominent at Walt Disney World. Mickey’s Halloween Party brings an incredible array or goodies available for purchase in 2018. There are too many to list, but here are a few of our favorites that look as good as they taste! As always, guests should keep their eyes open for dancing ghosts, the Headless Horseman, plus Mickey Mouse, Peter Pan and many more beloved Disney characters in the Mickey’s “Boo-To-You” Halloween Parade. There will also be plenty of sweets around the park for all trick-or-treaters, including allergy-friendly options. And each night during the party, the skies above an eerily lit Cinderella Castle come alive during Happy HalloWishes, a magical fireworks extravaganza that definitely goes bump in the night with spooky tunes from Disney villains. You can see some of our favorites for Mickey’s Halloween Party from last year. We have not booked our tickets yet for Mickey’s Halloween Party, but it looks like it is going to be awesome! 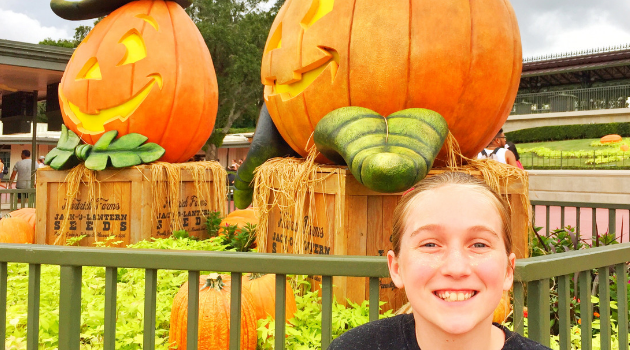 The super exciting news is we are attending Mickey’s Halloween Party at Disney World and Disneyland this year! ? If you are attending this year, what is your costume? Leave a comment below.